Have an emergency need us now! We are 24/7 . 365 days a year. You can call us right now! Lock King Locksmiths are available 24 hours 7 days, for those times where you have managed to get locked out of your car or have lost your keys. Lock King Locksmiths are based in Southport on the Gold Coast and are your local key cutting expert. Home burglaries and break-ins are among the most common crimes on the Gold Coast and they account for over one-fifth of all offences recorded by the police. If you are on the Gold Coast, Lock King Locksmiths are here for you 24/7, whenever you need us. 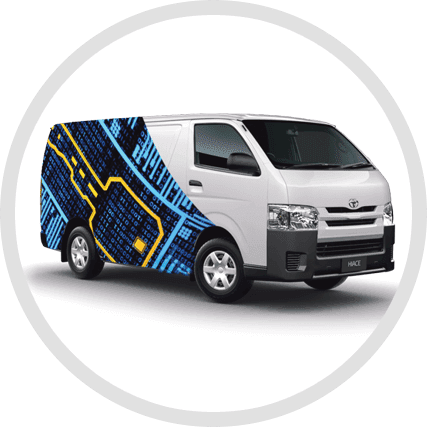 Lock King Locksmiths are based in Southport on the Gold coast and have a team of experienced mobile Locksmiths who are able to do absolutely everything you need with keys and locks. We are also experts in the latest wireless locking systems and apps. If you are locked out, locked in, lost your key or need a spare key cut, call Lock King Locksmiths now. Our expert Locksmiths are available 24 hours 7 days per week, and are mobile for emergency situations. If you are on the Gold Coast, Lock King Locksmiths is here for you whenever you need us. Your security and safety is our concern and it’s our job to make sure we provide you with the best security option for your requirements whenever you need us. This is why Lock King Locksmiths are a 24 hours a day, 7 days a week service. And our experts can also let you know how to monitor all of the above to give you added protection. Lock King Locksmiths are your electronic car key and remote experts on the Gold Coast.If you ever need a spare key or a remote replaced, make sure you call the Lock King 24 hours a day, 7 days a week and we can come to you. Even with lost keys we can make you a working transponder key to your car or bike at your location by cutting and programming using onboard diagnostics, or by in-circuit reading or engine control unit resetting. No problem. If you’re worried about where the old key is, we can also recode or reset your electronic key to stop the old key working. Lock King Locksmiths are experts in Wi-Fi, RFID, NFC Bluetooth keyless locks, electronic key data or even biometric access and keypad entry. Get in touch with our new wireless security control. It is now available to everyone with Lock King Locksmiths. Contact your local Lock King Locksmiths for more information about this new technology and how it can help you. Lock King Locksmiths is proud to stand behind our workmanship and products. All of our services have a full warranty and are of a professional standard. Our expert team offer the best security advice to our customers at their home or business to give them peace of mind and security. At Lock King Locksmiths, if we can’t do it, you’re not charged. Call us now! We are ready 24/ 7 to take your call.